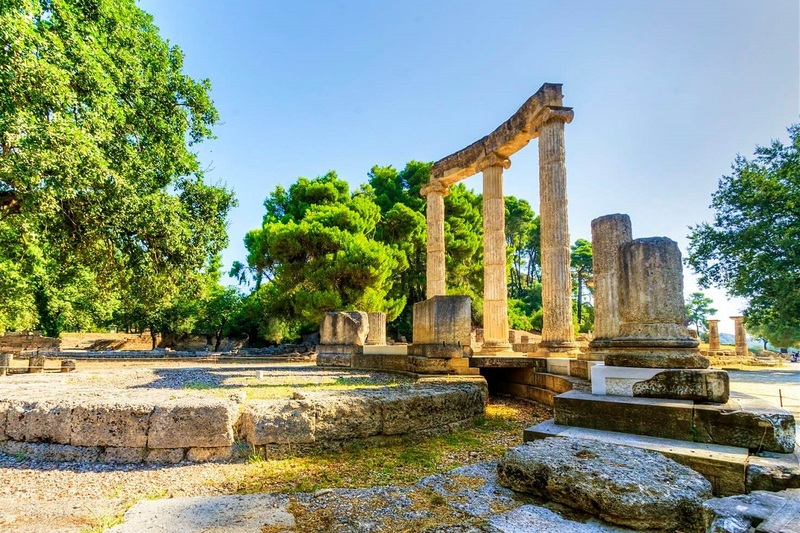 The Region of Western Greece has secured 1 million euros in EU funding for the 2019-2021 period which will go into promotional actions aimed at boosting incoming tourism. 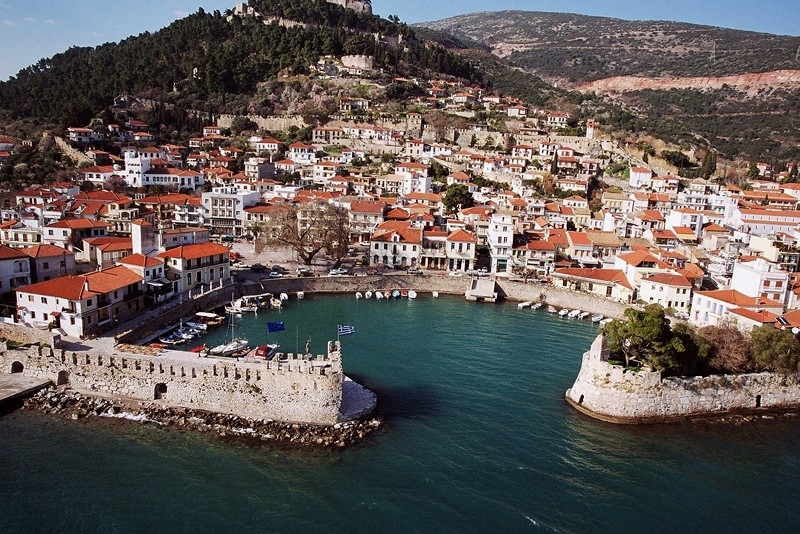 Western Greece Governor Apostolos Katsifaras announced this week that the region, which includes popular seaside destinations such as Nafpaktos, Patra and Pyrgos, will be included in the operational funding program for 2014-2020. According to Katsifaras, the new tourism promotion plan to be implemented over the 2019-2021 period will focus on targeted communication actions aimed at establishing a unique brand name for each regional unit, namely Aitoloakarnania, Achaia and Ilia. 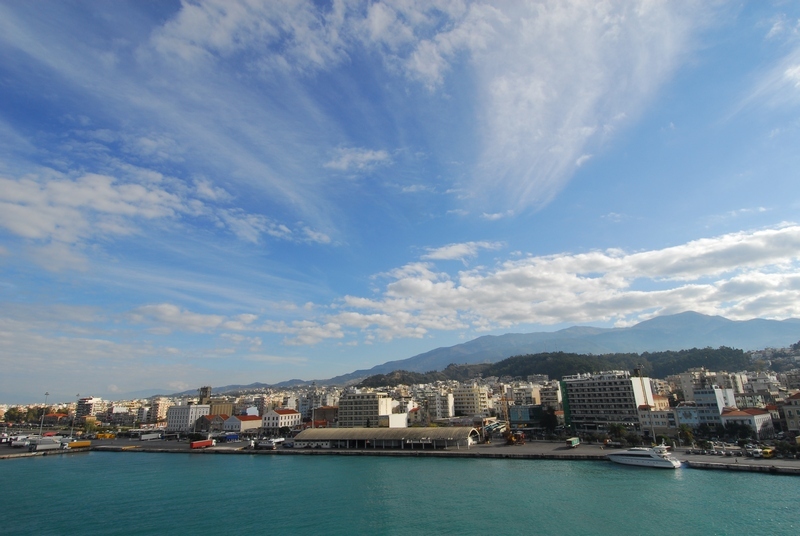 Besides the marketing strategy, other actions include participation in international tourism exhibitions, promotional activities, B2B workshops abroad and an advertising campaign; the creation of promotional material, such as videos, DVDs, written and digital copy; and the backup support of the region’s website – www.western-greece.com. The regional authority is expected to announce an international competition inviting parties to express interest in taking on the four-part enterprise. In the meantime, indicative of the tourism interest in Western Greece destinations, the region marked a 25.7 percent rise in overnight stays in the first nine months of 2018. More specifically, in the January-September 2018 period, travelers made 2,741,000 overnight stays compared to 2,188,100 in the same period in 2017 boosting the local economy by 39.9 million euros.